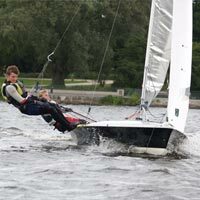 Looking for a fast experience? 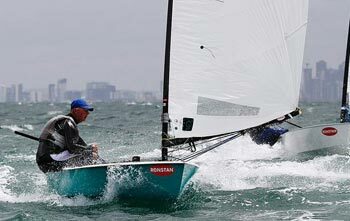 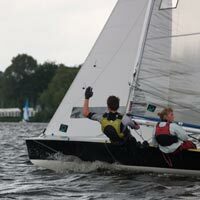 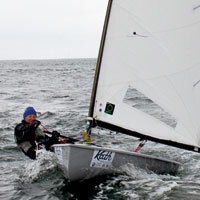 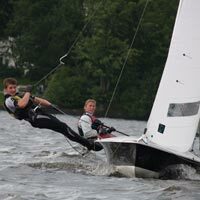 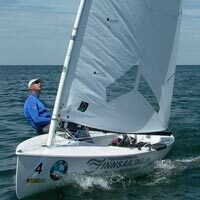 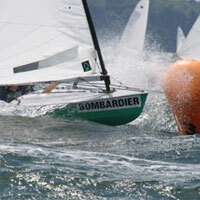 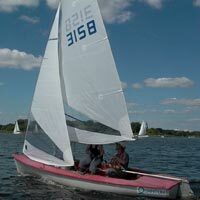 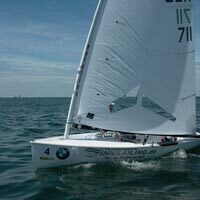 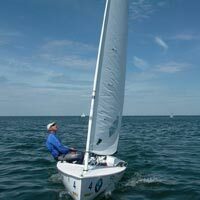 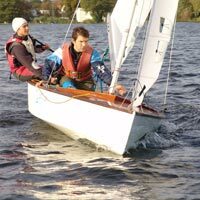 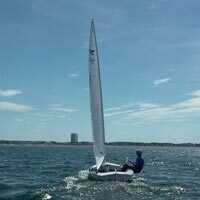 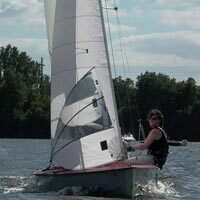 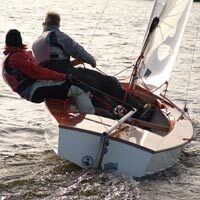 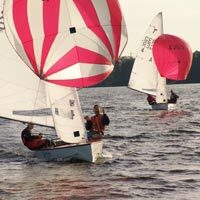 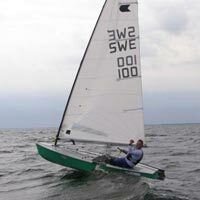 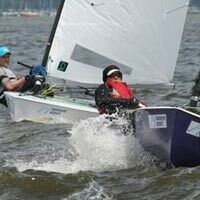 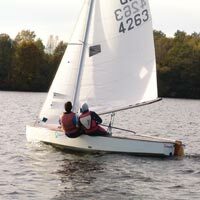 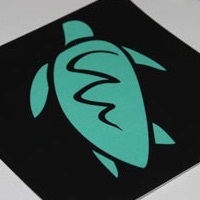 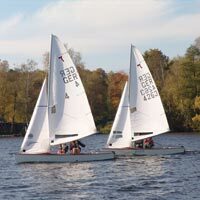 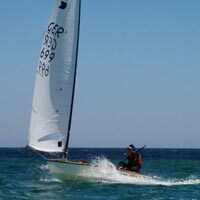 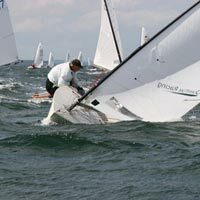 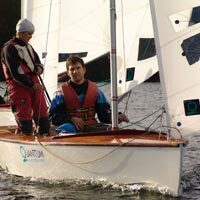 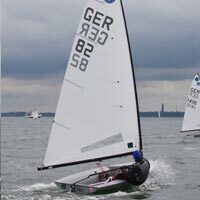 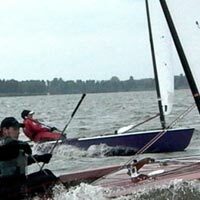 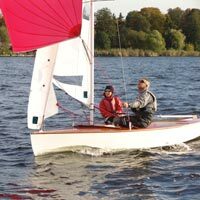 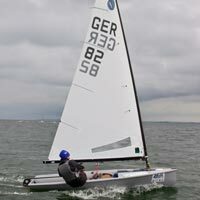 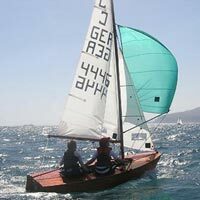 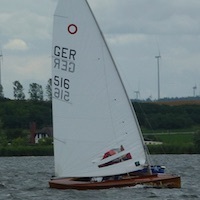 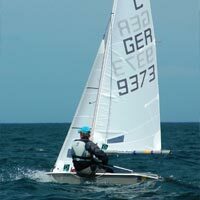 Try our 4 time world champ winning OK-Dinghy Sail (formerly known as "Quantum") personally made by Greg Wilcox. 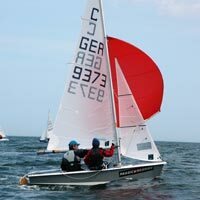 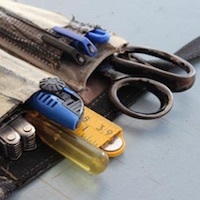 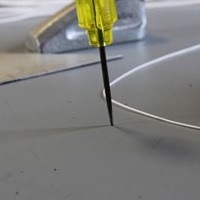 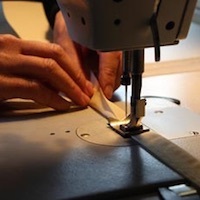 Our sails come measured and labeled (DSV & OKDIA), ready to sail. 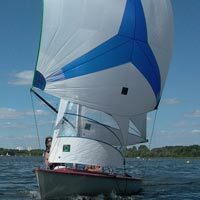 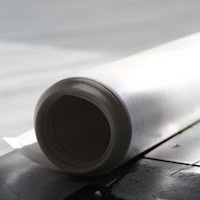 Ceilidh-masts: we give our customers a 10% discount on the nettoprice of the mast, if ordering a sail the same time.